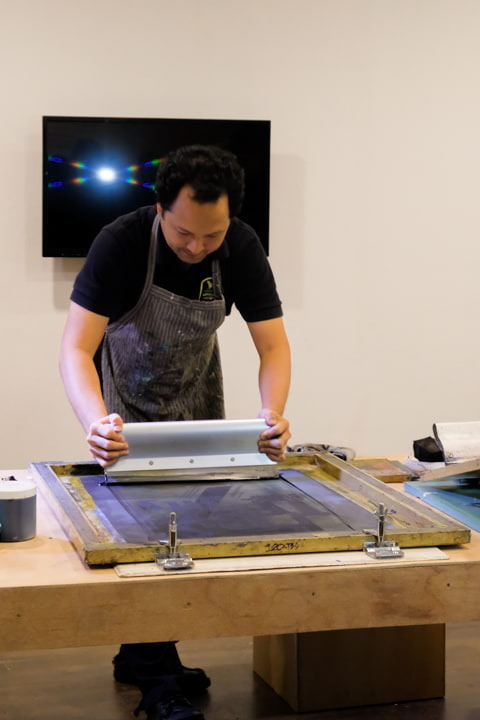 The Cultural Center of the Philippines is reaching another milestone as it approaches its golden anniversary! 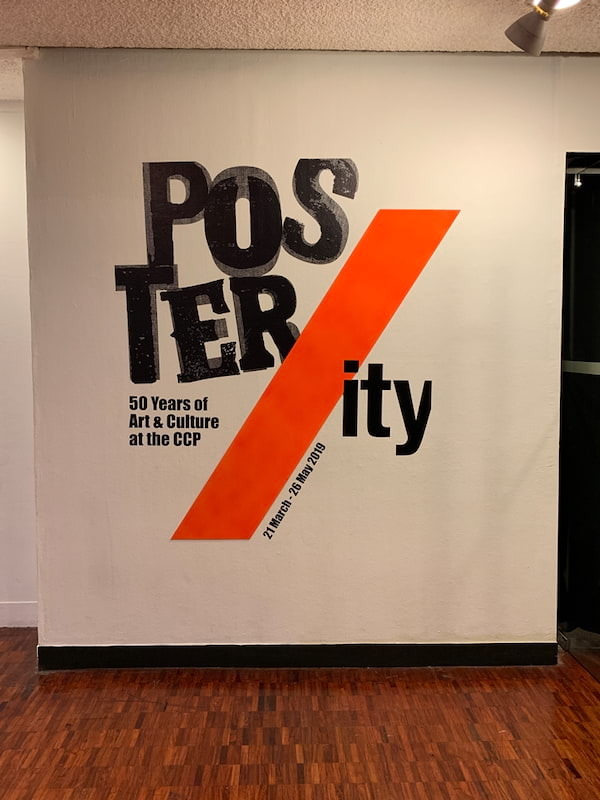 In the months leading to the big 50, the CCP has a lot of events in store for anyone who is a lover of the arts and is a fan of things that had happened there. 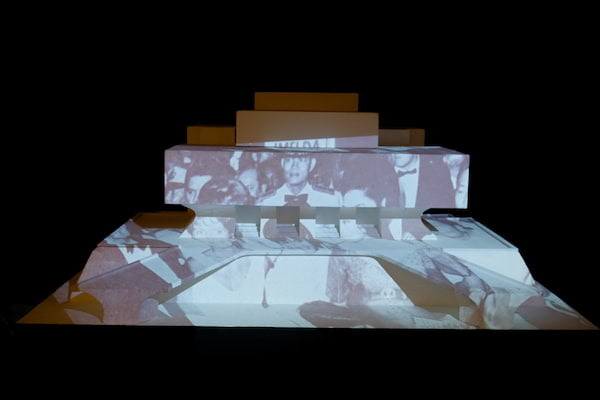 These events aim to shine the spotlight on the center's history, and what it has in store in the future. 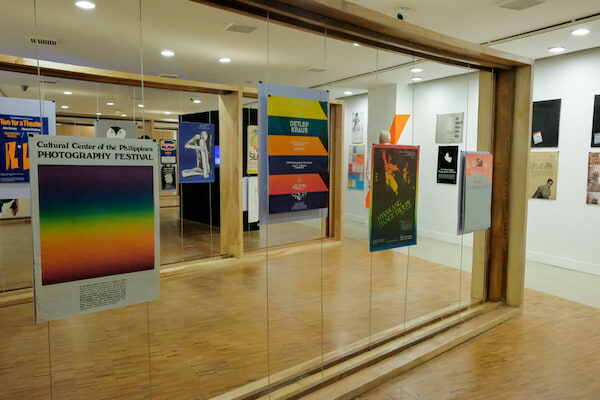 One of the events to check out from today, March 21 to May 26 is POSTER/ITY: 50 Years of Art and Culture at the CCP, an exhibition which features over 200 posters of events that had happened at the CCP from the previous decades up until today. 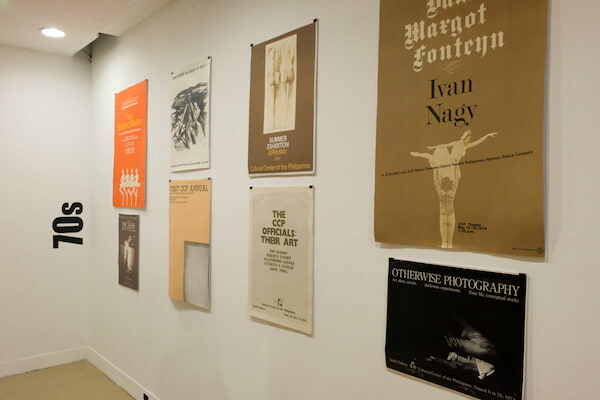 Curated by Ringo Bonoan and B+C Design's Baby Imperial and Coco Anne, the exhibition is accompanied by a timeline of CCP's history, so guests will be able to trace how the themes of the posters, and the technique it is made with have changed over the years. 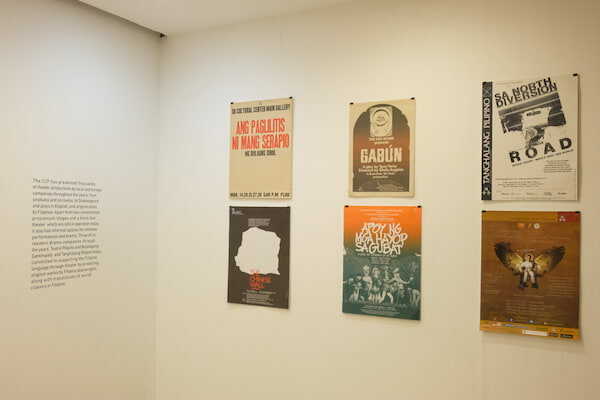 It also aims to show posters not only as a means to publicize something but also as a product which can convey an idea through visual expression. 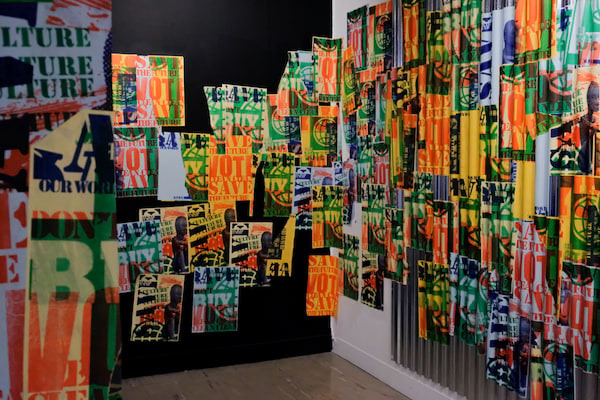 As soon as one enters the gallery, they will be able to spot an interactive station where they can try their hand at silkscreen painting - one of the more popular forms of poster making back in the day. 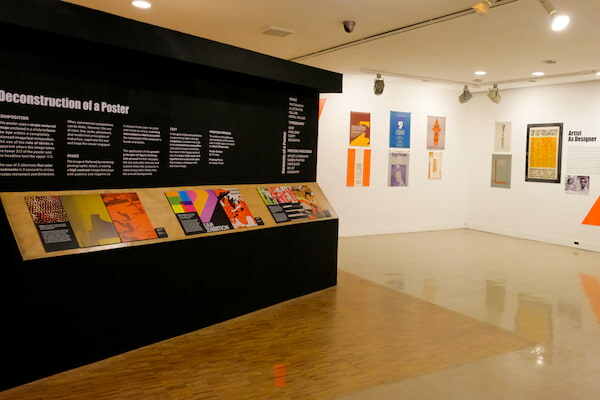 The gallery is divided into three sections, depending on the art form of the event, the art technique, and the decade that the poster/event was released/held. Because of this classification, people will be able to see the styles and the themes and how these changed over the decades. 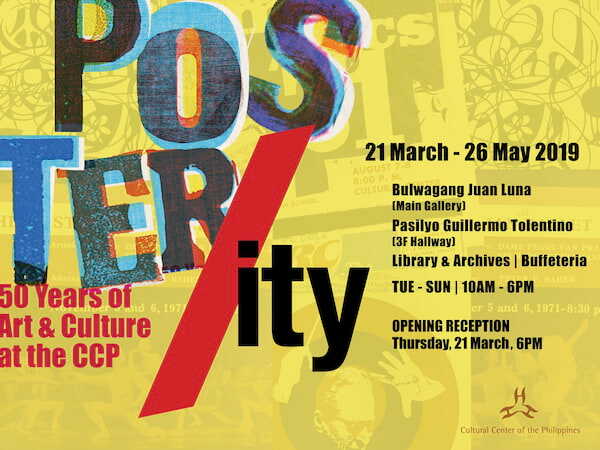 POSTER/ITY will be running at the Bulwagang Juan Luna (Main Gallery) of the Cultural Center of the Philippines from March 21 to May 26, Tuesday to Sunday, from 10AM to 6PM. For more information, you may check out CCP's Facebook page and website.